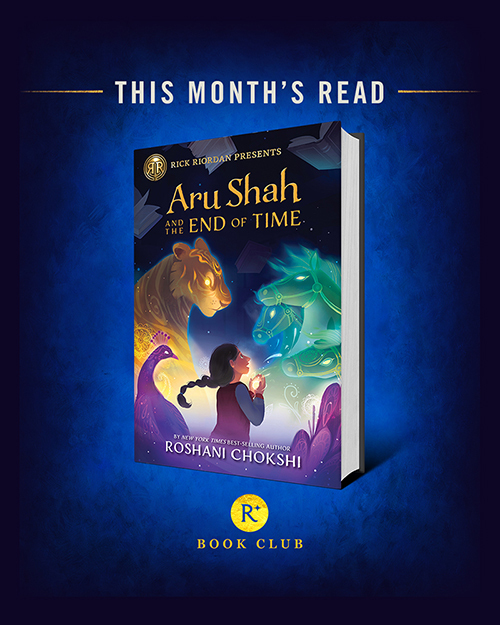 We’re hoping you’ve all gotten your copies of Aru Shah and the End of Time. Maybe you’ve even finished it already? We’d love to hear just how much you’re enjoying it, and to see some sweet bookstagrams if you feel so inclined. 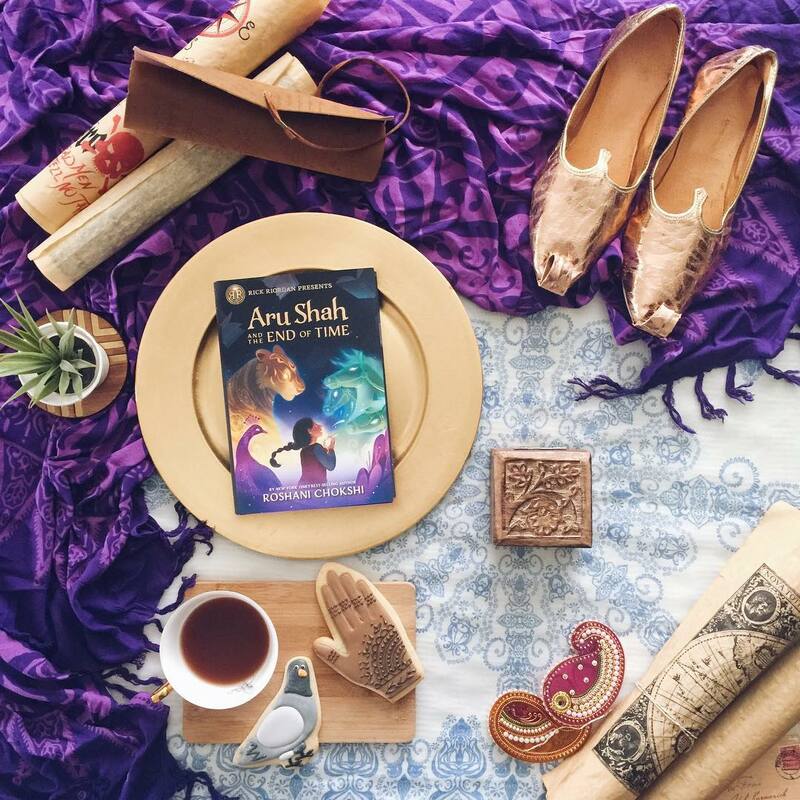 Just make sure to tag with #readriordanbookclub and share the love for Aru Shah! See below for a couple of high quality book photos if you need some inspiration. Just don’t get too carried away. You have a book to read! 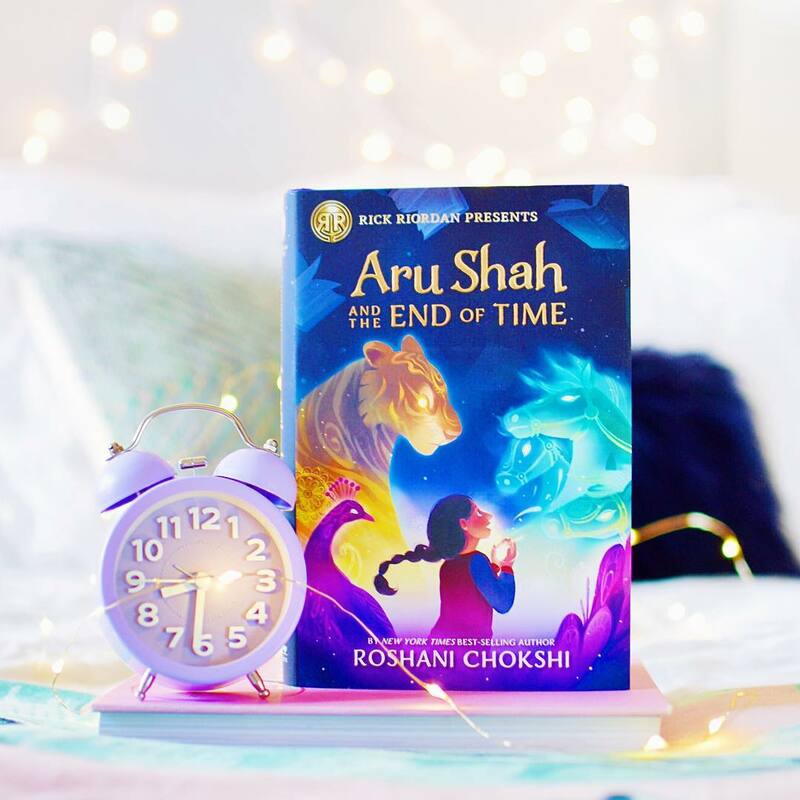 Don’t forget to tag your Aru Shah-themed posts with #readriordanbookclub!